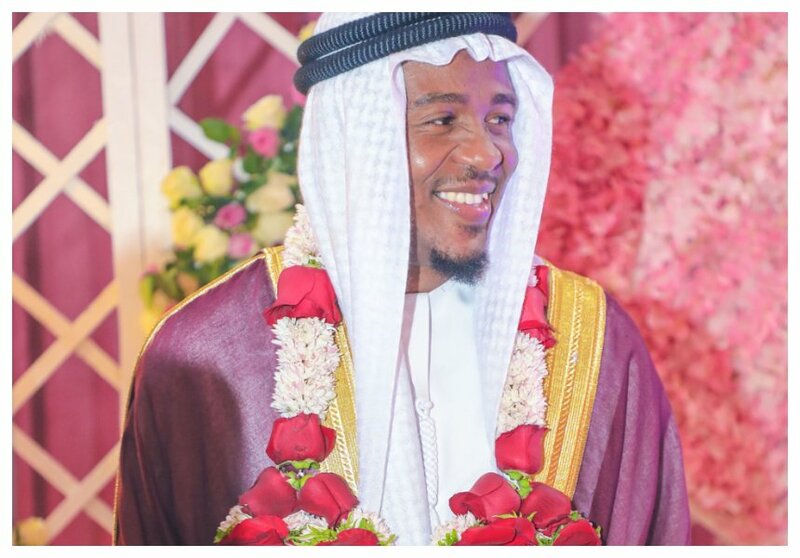 Alikiba’s life as a married man has started off on the wrong foot. The singer’s baby mama Hadija Hassan has moved to court to sue him. 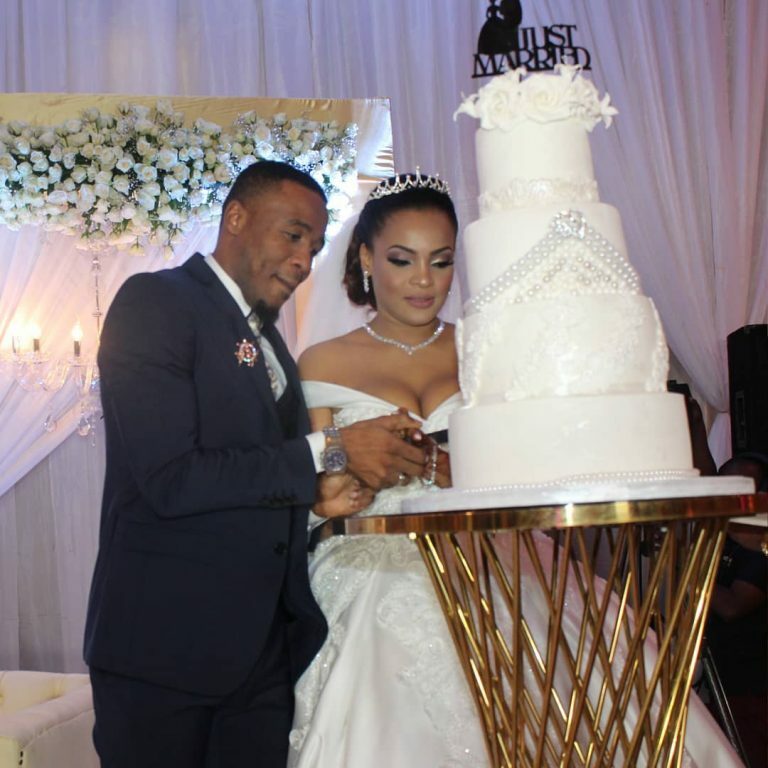 Hadija, a businesswoman in Tanzania, has sued Alikiba for child support. The woman claims Kiba has been slacking on his responsibilities of providing for their 5-year-old daughter. For starters, Alikiba is a father of four children. The ‘Seduce Me’ hit maker fathered all of his children with different baby mamas. Hadija reveals that she gave birth to her daughter with Alikiba in January 2013. Tanzanian daily Nipashe reports that Hadija Hassan moved to the Children’s Court in Kisutu, Dar es Salaam demanding child support from Alikiba. Hadija claims that Alikiba has violated Tanzanian Children’s Act 2009 regarding child support. She says that Kiba has failed to paid for his daughter’s Kes 41,250 school fees. Alikiba’s baby mama demands a total Kes 56,500 for her daughter’s monthly upkeep. She also wants the singer to clear arrears for the months he didn’t pay child support.